Dr Daniel SY Ho is an Associate Professor in the School of Public Health, The University of Hong Kong. He has graduated with Master of Public Health from the University of Sydney and completed his PhD study in epidemiology in the University of Hong Kong based on the Lifestyle and Mortality study. He is a Diplomate Member of the Faculty of Public Health (RCP, UK). His main research interests are on adolescent health in relation to tobacco, alcohol and obesity. 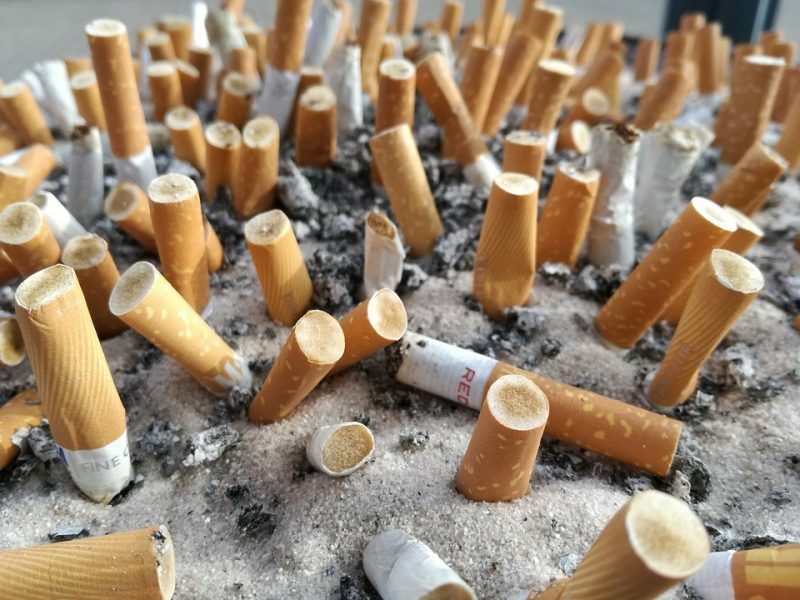 Tobacco research includes territory-wide school surveys in Hong Kong and Macau; perceived prevalence of peer smoking; effects of secondhand smoke exposure on smoking initiation, smoking cessation, academic performance and health; and intervention studies on smoking and secondhand smoke exposure. Alcohol research includes school surveys on students, parents, teachers and school policies; effects of parental drinking and related practices; effects of alcohol on sleep and health services use; development of educational materials; and interventions on prevention. Obesity research includes risk factors and consequences; physical activity and non-exercise physical activity; body image and weight misperception; neighbourhood environment; waist-to-stature ratio; breakfast skipping; and self-esteem. He dreams that one day no one will smoke near a child. Do Adolescents With Parental Smoking Have A Lower Probability Of Smoking Themselves?